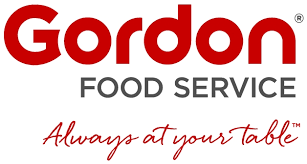 The January meeting was a great success , sponsored by Gordon Food Services and hosted by Chef Michael Keeler and his staff. Fantastic food and presentation of Sienna Bakery line of artisan bread products for the discerning chef. We were joined by Western Vice President Anthony J McCarthy CCC.